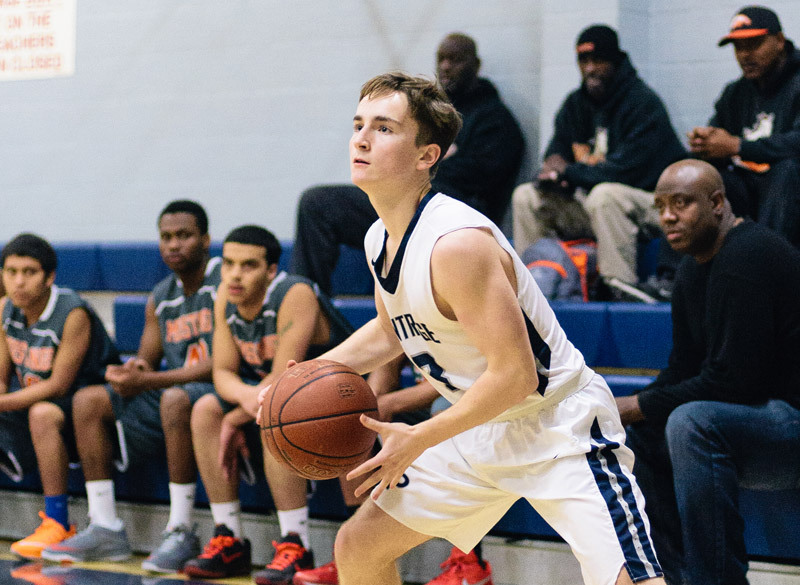 We’re nearing the end of the winter season, and it’s looking good for Prep’s teams. Girls water polo hit their stride this season. Following a mid-December loss to Poly, they had six consecutive wins against Chadwick, Westridge, Mayfield, Brentwood and La Salle, launching them to 8-1 in league and 12-3 overall. Looking to the field, girls soccer is deep into an explosive season, where they’ve reached 18th in the state. Hitting 8-0 in league and 20-0-1 in league, they’ve only given up 4 goals in the last 7 matches—compared to the 34 they’ve scored in those games. They take on Mayfield and Poly next, before heading to CIF. The boys’ side reached 4-1 in league and 12-6-1 overall, after recent wins against Poly, Chadwick, Providence and Poly. Their final league match is against Providence tomorrow, January 26. Girls basketball has 10-0 in league, 19-2 overall, ranked 69th in CA. A non-league loss to Perry, but picked right back up with four wins—against Westridge, Poly, Mayfield and Providence. They take on Rio Hondo and Providence once more before playoffs start. The boys’ squad hit 3-1 in league and 12-9 overall. Following an early January loss to Don Lugo, they hit four consecutive wins—against Rio Hondo, Chadwick, Poly and Vaughn—followed by a loss to Providence. They take on their four league opponents one more time before postseason hits.